Over the past month I've been trying something new : I've stopped carrying a bag around. Granted I don't need to carry books to school or bring a lunch to work, but when I do go out I've made it a point to go without anything I don't need. Of course, having a winter coat helps with all the pockets, but I like not having that extra weight on my shoulders. Right now I only bring my keys, a tiny card wallet, and my phone. I suppose I've gotten a bit lazy about bringing my camera around because of the lack of a bag, but my phone has, during these cold months, become a good substitute for this. If you'd like, you can follow me at @renneshandmade on instagram. 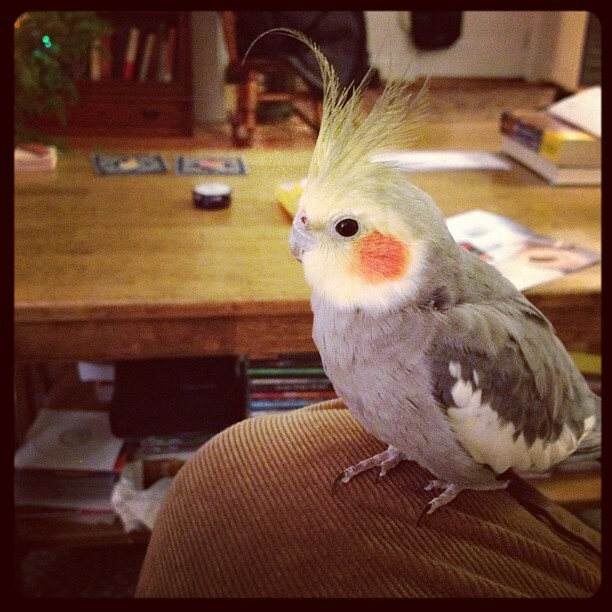 I promise you there will be a lot of pictures of my bird. 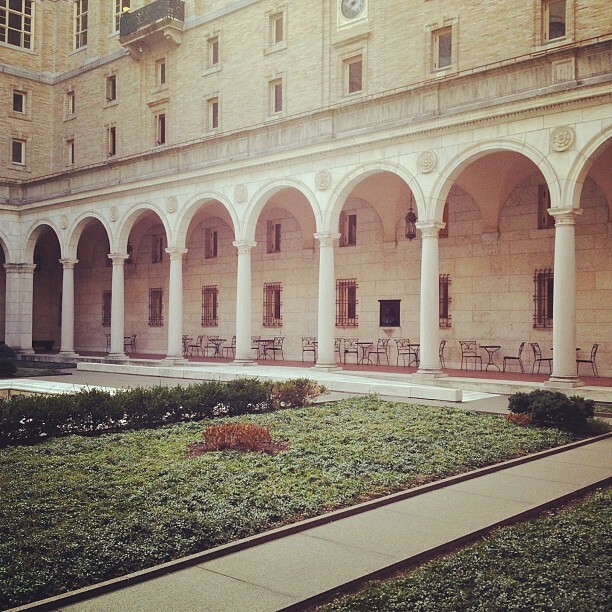 1/ One of my favorite spots in Boston, a courtyard in the Boston Public Library. 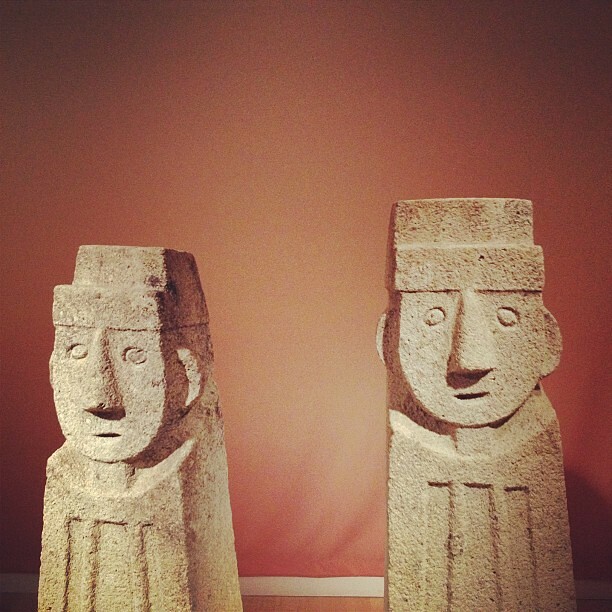 2/ Muninseok Figures, 17th century at the Peabody Essex Museum. 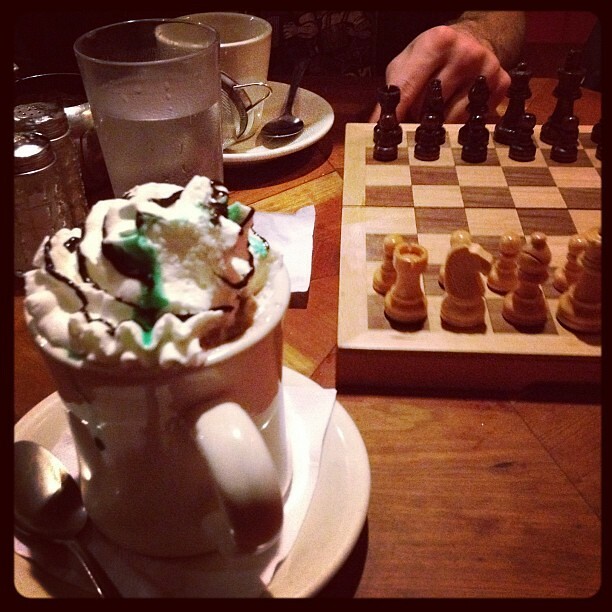 3/ Playing Chess at Cafe Algiers in Harvard Sq with Orange Mint Hot Chocolate. 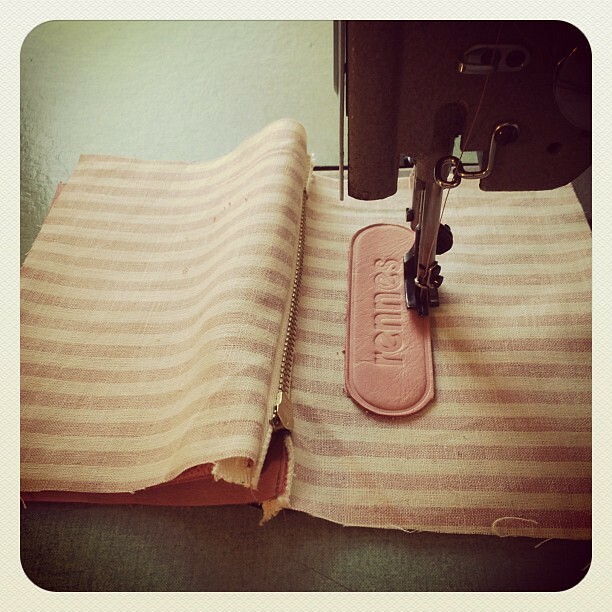 4/ Sewing orders last week. 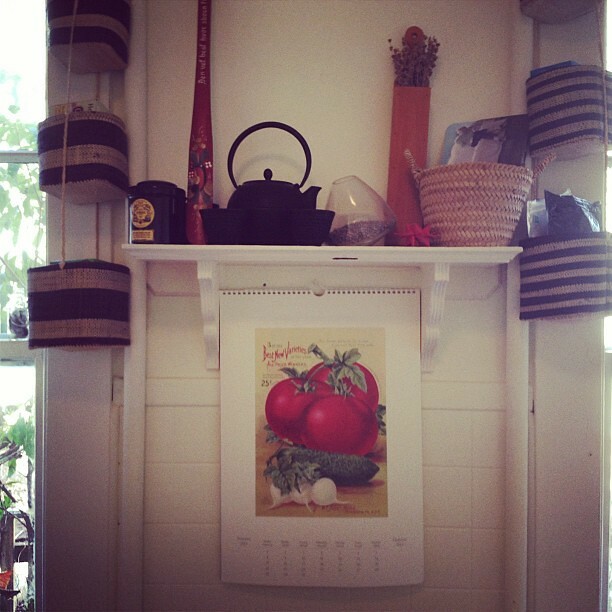 6/ New Calendar in our kitchen.